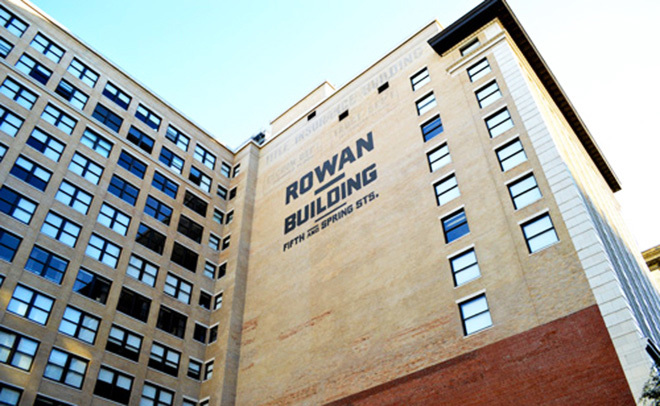 Constructed in 1910, the 11-story Rowan Building was originally known as the Chester Building, designed by Parkinson & Bergstrom in a mix of Beaux Arts and Classical styles. During its construction, the Times described it as a “mammoth” structure being built with the most massive steel girders and beams ever used on the West Coast Street. 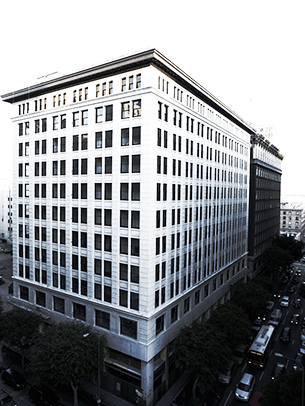 The building, built from 3,000 tons of steel, was the largest office in Los Angeles in 1911. 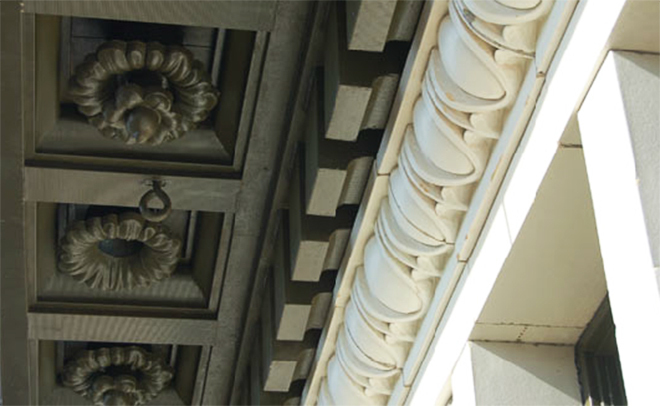 The building is located at the corner of Fifth and Spring Streets, a prime location in the midst of the flourishing business core, and was known at one time as The Wall Street of the West. It has been converted into 206 live/work condominium units with retail space on the ground floor. 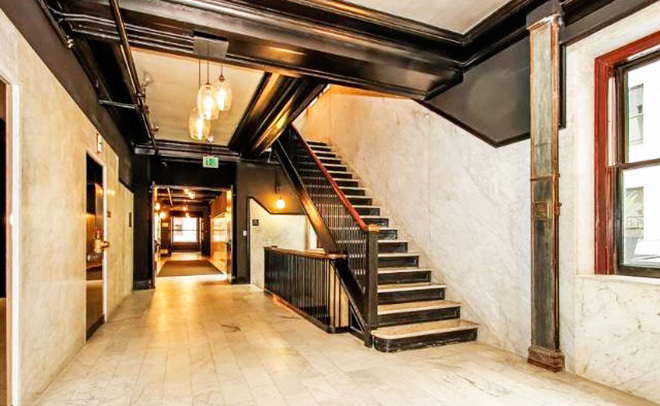 Many interior features including Carrara marble corridor walls and floors, mahogany windows, and detailed Art Deco elevator doors have been preserved.